Bayern Munich boss Niko Kovac has announced their business in this month’s transfer window is finished to bring an end to their pursuit of Callum Hudson-Odoi. The highly-rated teenage winger had been allegedly keen on joining fellow English youngsters Jandon Sancho and Reiss Nelson in the Bundesliga this month. 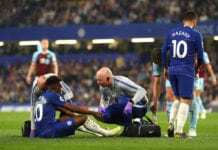 It’s understood that Hudson-Odoi has become frustrated with his lack of regular opportunities at Chelsea with most of his appearances this season coming in cup games. 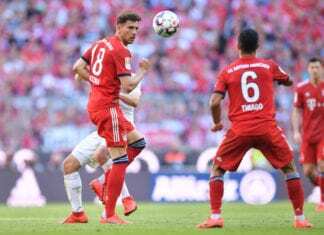 Therefore, Bayern had been strongly linked with a move for the 18-year-old after three reported bids of around £35m were turned down by Chelsea. 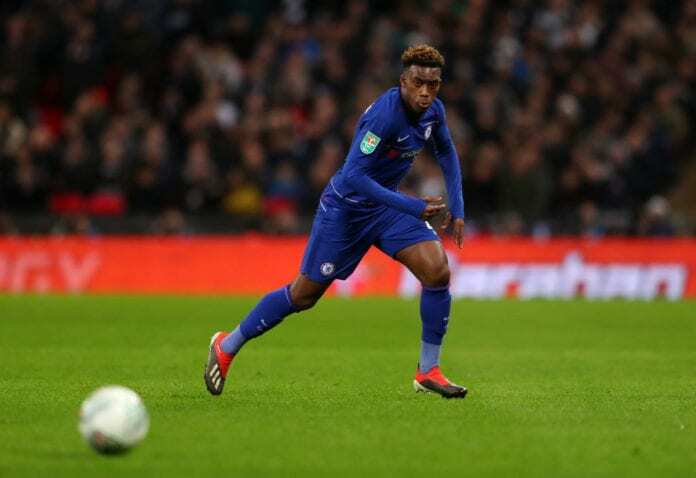 Sporting director Hasan Salihamidzic even confirmed their “great” interest in Hudson-Odoi and had hoped to bring him to the Allianz Arena this month. However, in light of Maurizio Sarri’s announcement on Tuesday that Hudson-Odoi will not be going anywhere, Kovac has now declared that Bayern will not be making any more moves before tonight’s transfer deadline. “We will no longer be active in the transfer market,” said Kovac, according to FourFourTwo. The Bavarians will take a trip to the BayArena this Saturday to take on Bayer Leverkusen in a Bundesliga match. Kovac’s side have won all five of their last games to close the gap to leaders Borussia Dortmund to six points and will be hoping to keep the winning run up in their attempt to win a seventh successive league crown. Veteran wingers Arjen Robben and Franck Ribery will both be absent for the game against Leverkusen. But former Barcelona midfielder Thiago Alcantara is expected to be fit for the match this weekend.